Fly-tipping is the illegal dumping of waste and is a criminal offence. The Police and local authorities take action against any householder or business who illegally disposes of their waste, or who does not ensure that their waste is collected by a registered waste service firm. You are legally responsible for any household waste produced on your property or where you live. This responsibility is called your “duty of care”. You face an unlimited fine if your waste ends up fly-tipped and you cannot show that you took reasonable steps to prevent it. 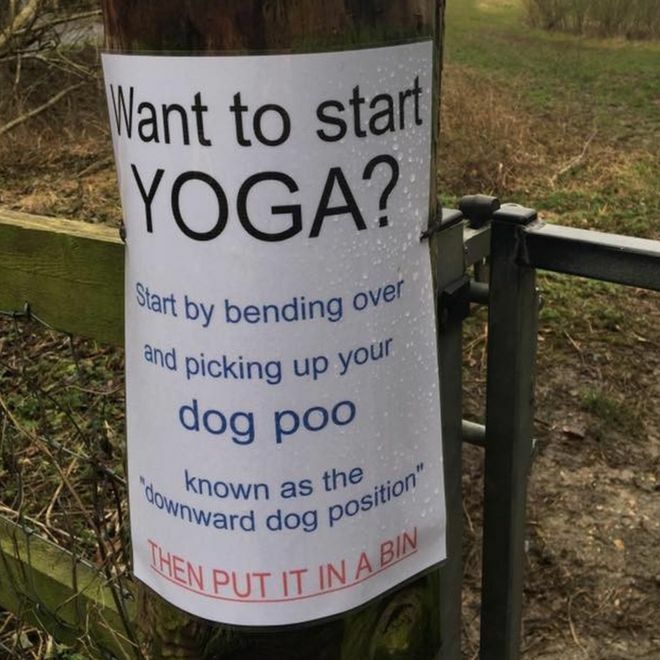 PLEASE, PLEASE, PLEASE will ALL dog owners and walkers clear up after their dogs when walking around our parish paths and lanes. 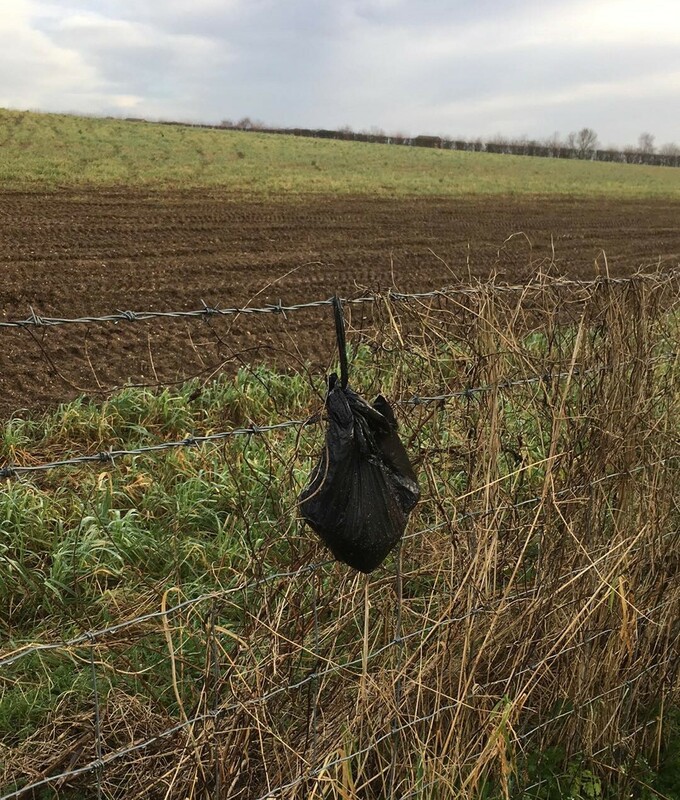 That means bagging up the waste and PUTTING IT IN A BIN – not hanging it on a tree or fence, as has been seen far too many times! Do you walk around Monxton regularly? 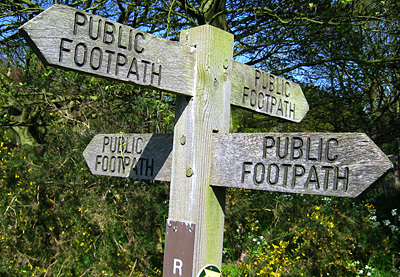 If so, Monxton needs a new Footpath Representative, to ensure all our byways and paths are kept in good condition for us all to enjoy. The role involves keeping an eye on all the paths in the parish (maps are available) and liaising with the parish lengthsman on keeping the paths cut and well maintained. 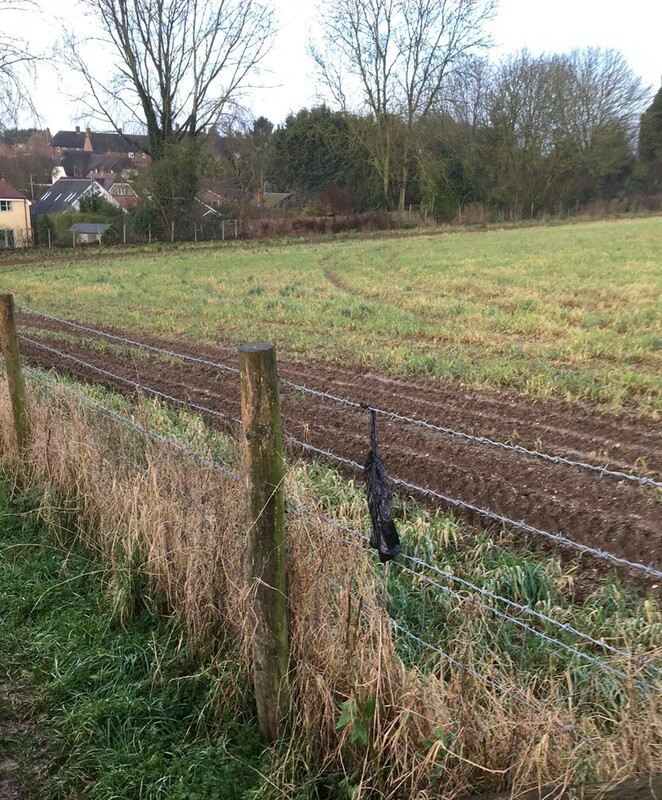 Reports on the paths need to be given quarterly to Monxton Parish Council at the meetings, although this can also be a written report if you’re unable to attend each time. 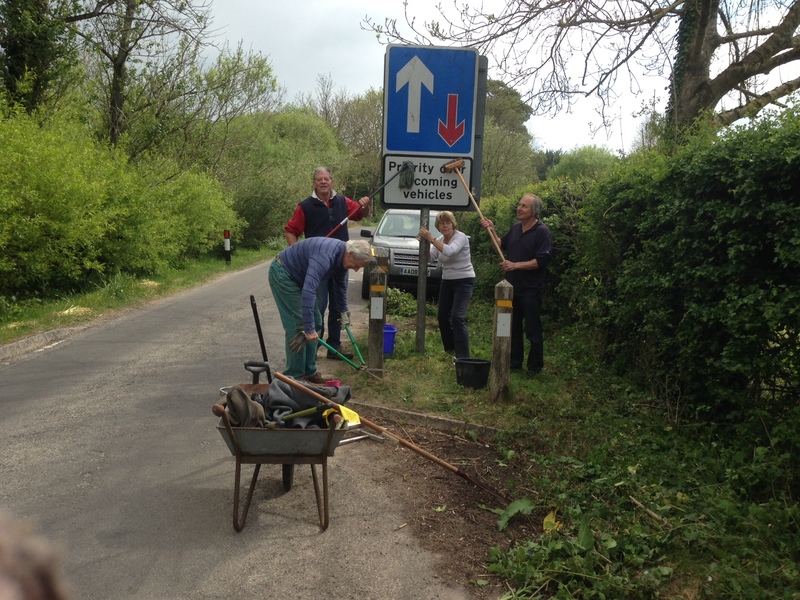 A great turn out today with at least 25 villagers spending a few hours helping to clean our lovely village. Signs are now sparkling and the greenery around them has been cut back, verges and hedges have been trimmed, litter has been collected, and the bridge by the village green is now clear of ivy. Quite a few trees have had the ivy cut back on them, and the area around the village hall has been tidied, weeded and swept. All in all the village looks much better this evening for everyone’s hard work. So thank you to those who came to help. 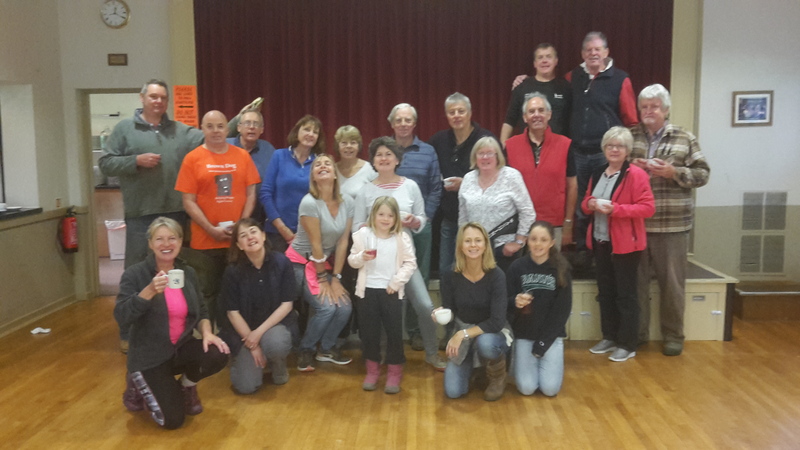 A well-earned bacon butty and cuppa was enjoyed afterwards in the village hall. And thank you to all of you who keep the village looking good on a regular basis – whether it’s litter-picking whilst out walking, or keeping your properties looking great. We plan to have an autumn clean-up as well – which will also involve planting bulbs and trees. to ensure our village looks wonderful for years to come. It’s time for a Spring Clean in Monxton so let’s all get together and make our beautiful village look great for summer. 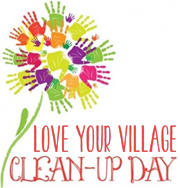 Meet at the Village Green at 10am and we shall provide rubbish bags, gloves and waste paper ‘grabbers’. Please let us know if you’re coming so we know many to cater for. In return for your efforts hot and cold drinks, and bacon butties will be provided for all helpers in the Village Hall from 12noon. We would love to see as many people helping as possible, and children and families are most welcome.